Start a new change today! A simple shift in perspective can change the course of your entire life. This slice of truth is the impetus behind Change: Realizing Your Greatest Potential. 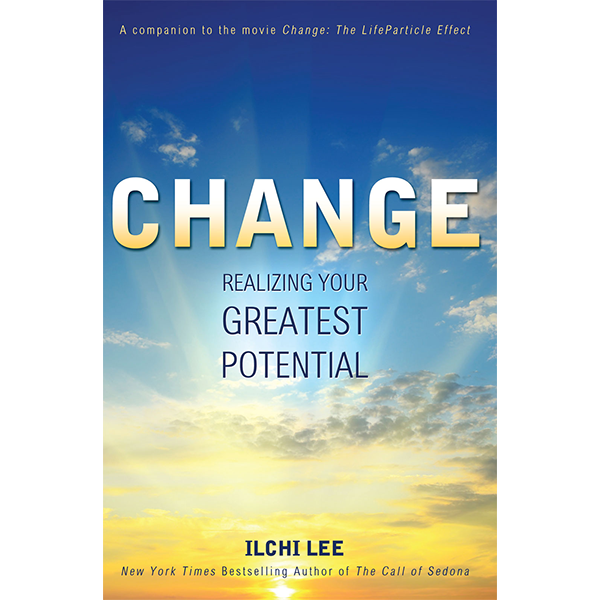 Author Ilchi Lee says we are an intrinsic driver behind the force of change. As such, our creative potential is limitless. You’ve heard about The Secret. It explains the power of positive thinking and the Law of Attraction, but what if there were more? What if you actually had the tools to create the changes that you truly desired? A real change takes more than thoughts. You can start a change, no matter how daunting it is, with changing your personal attitudes and energy. Change goes into depth about how unconscious thoughts, behaviors, and emotions have created your life and the world that we live in today. The book also offers practical methods for you to delve into your current thought patterns and insert the ones that will steer your life in the direction you want to go. ForeWord Reviews Book of the Year Award Finalist in the Body, Mind & Spirit category. Winner of a 2013 Silver Nautilus award in the Personal Growth/Self Help category. Winner of a Silver Medal in the 2013 Living Now Book Awards in the Enlightenment Spirituality category. “Lee strips away all but the essential and effectively clarifies the difference between absolute values, “those that are given by nature, such as air and water,” and those that are relative, or man-made, such as cultures and social institutions, thus providing an avenue for agreement between adversaries. Seeing ourselves as citizens of planet Earth rather than as members of particular religions, tribes, or nations will, he affirms, eliminate most of the divisive elements that make peace an impossible goal. 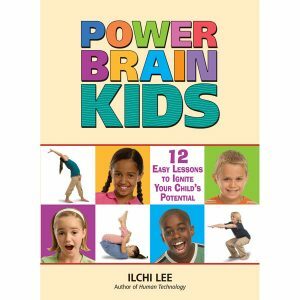 Because a balanced society can only be built by balanced individuals, Lee provides basic instruction in breathing well, eating well, and sleeping well—simple yet profound tools for personal transformation that can create a ripple effect in the world. 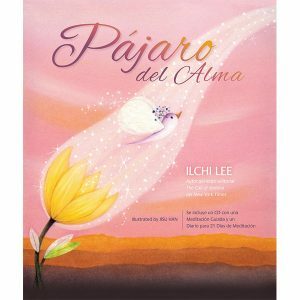 “Ilchi Lee is a Korean Taoist Master. 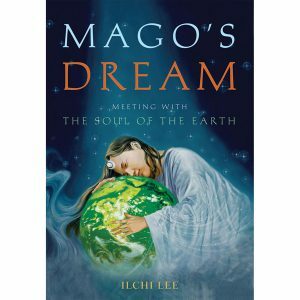 He became well known in the United States by one of his previous books, The Call of Sedona, which was a New York Times best seller. Among the many books on Asian spirituality becoming rapidly popular in our culture, Change is special. Its clear introduction to the ancient Korean tradition of Taoism and Yoga, the clarity of ideas and the multiple practical applications to “turn our aspirations into reality,” as a note on the back cover says, are brilliant aspects of this work. Of the many books on inner transformation through important Buddhist and Taoist teachings, like meditation, mindfulness, attention to our chakras, and so on, Change requires not merely understanding but inner awareness. Wanting to obtain the inspirations of many passages, I read again and again concepts like ‘creative observation,’ ‘energy-consciousness’ and ‘life particles,’ ‘recalibration,’ ‘experiencing nothing’ and more. In a sense, the book itself is like a prolonged meditation of our inner self. To benefit from it, it cannot be read in a hurry. This is why Change is truly a gift to our culture. I recommend it to mental health practitioners. In America, we are in a constant state of speed, agitation, change. We are fond of shortcuts, microwaves, bikinis, multitasking, ‘three steps to . . . (happiness, speaking a foreign language, losing weight, becoming rich, etc. )’ loud and fast music, short and to-the-point messages, etc. We keep ourselves constantly on the ‘activity’ mode of our central nervous system, rarely connecting with the relaxed mode of the brain, that of meditation, relaxation and mindfulness. Discussing meditation, Change shows us the beauty and advantages for our physical and mental health of this inner state of peace and tranquility. Ilchi Lee reminds us that his approach to our interior transmutation is scientifically justified. Our clients and patients with anxiety, bipolar disorders, depression, personality disorders and other conditions will benefit greatly by practicing what the author teaches. We, as psychotherapists, will enrich our work by becoming familiar with Change. And to teach it, we must practice it.